Small to medium-sized businesses and retail stores are heavily dependent on high-performance, reliable Internet access, and the secure networking of several locations. Which is why they rely on the expert for high security and impressive performance. With an integrated VDSL2/ADSL2+ modem and Supervectoring, the router provides fast data transmission at up to 300 Mbps together with secure site connectivity via IPSec VPN. VDSL Supervectoring technology significantly increases the data rates over existing copper lines, providing up to 300 Mbps. 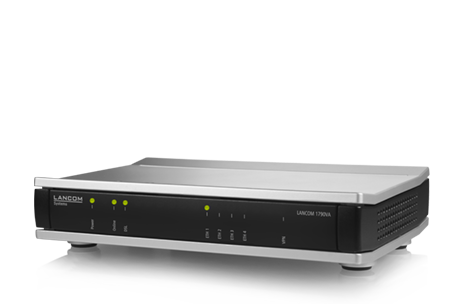 The LANCOM 1790VA offers full Supervectoring support while remaining backwards compatible with VDSL2 and ADSL2+. VPN solutions from LANCOM offer flexible, economical and secure networking of headquarters, subsidiaries, branches, sites and home offices in small, mid-sized and large enterprises. 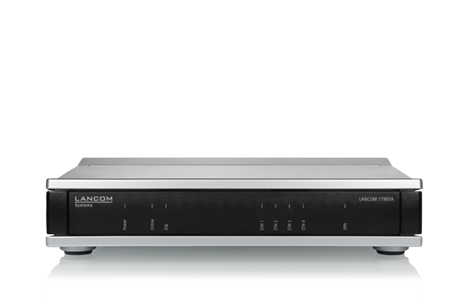 The LANCOM 1790VA supports up to 5 simultaneous IPSec VPN channels, with optional upgrades for 25 channels. In combination with the LANCOM Management Cloud, the LANCOM 1793VA opens the way to automated management. 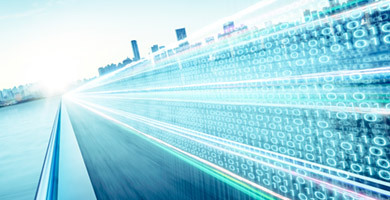 The software-defined WAN (SD-WAN) enables the automatic setup of secure VPN connections between sites, including network virtualization and backup across the wide-area network: A few mouse clicks is all it takes to enable the VPN function and select the required VLANs for each site. The laborious configuration of individual tunnel endpoints is no longer necessary. Equipped with a stateful inspection firewall, the LANCOM 1790VA protects the whole network. 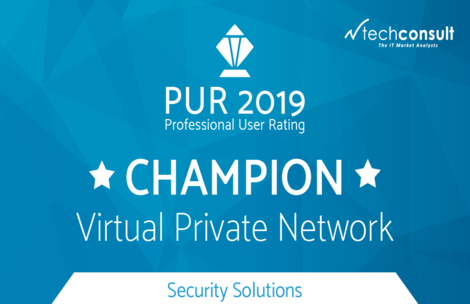 With features such as intrusion prevention and Denial-of-Service protection, this business VPN router provides optimal protection and secures all of the data on the network. The LANCOM 1790VA provides up to 16 securely isolated IP contexts, each of which has its own separate routing. This is an elegant way of operating IP applications with one central router and keeping the different communication channels securely isolated from one another.